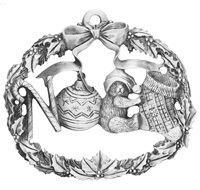 Decorating your Christmas tree is a yearly tradition, one that grows more beautiful every year as you add more unique ornaments to your collection. 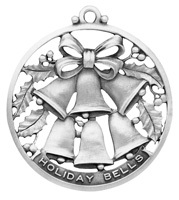 And no colorful ornament looks quite as beautiful as a shiny silver ornament that catches the soft luminescence of Christmas tree lights. 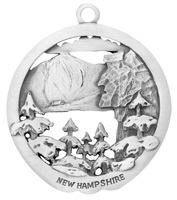 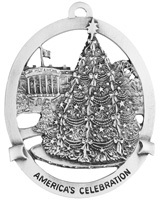 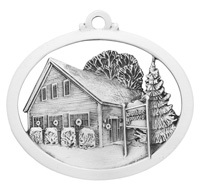 Our quality, highly detailed, made in the USA ornaments will bring great beauty to your tree. 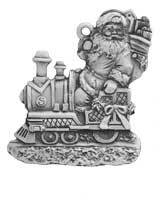 Our wide selection of Christmas tree ornaments made to adorn your tree. 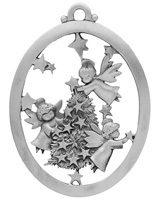 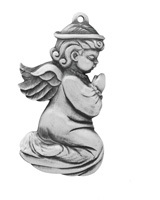 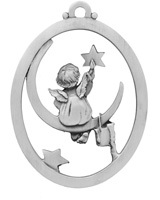 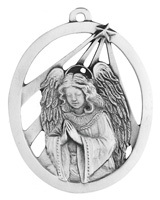 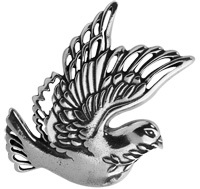 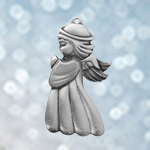 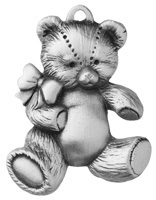 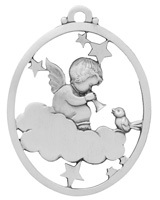 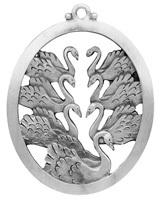 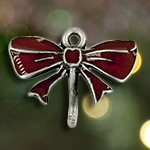 From angels, to animals, to children to keepsake ornaments, we have what youÆre looking for. 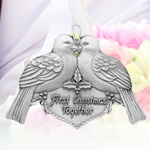 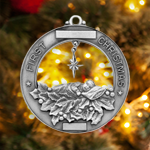 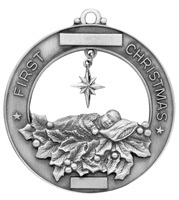 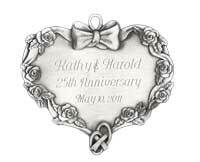 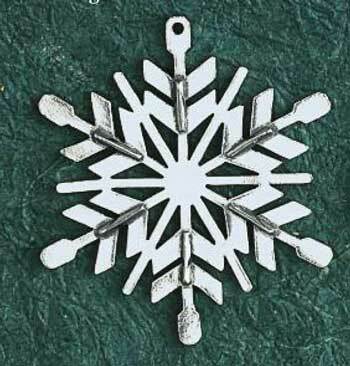 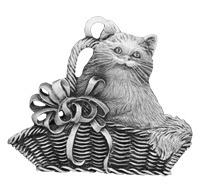 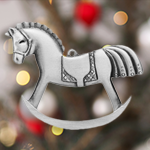 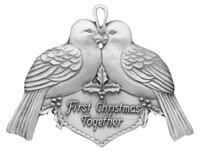 All crafted in our finest pewter, our ornaments will quickly become family keepsakes to add to your Christmas collection. 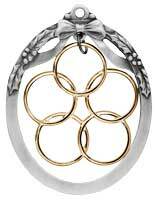 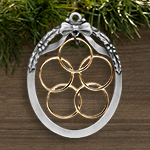 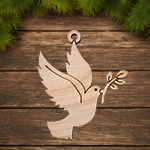 Shop by ornament category and find the perfect pieces for this upcoming holiday! 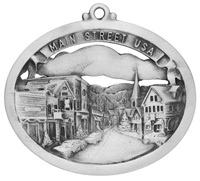 There is nothing like receiving a Christmas gift that some put extra thought into it. 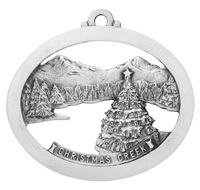 Our personalize will add that extra special sign of how important the xmas gift was to you. 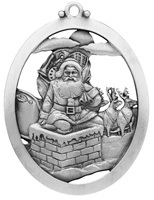 Nearly all of the ornaments are designed to be personalized. 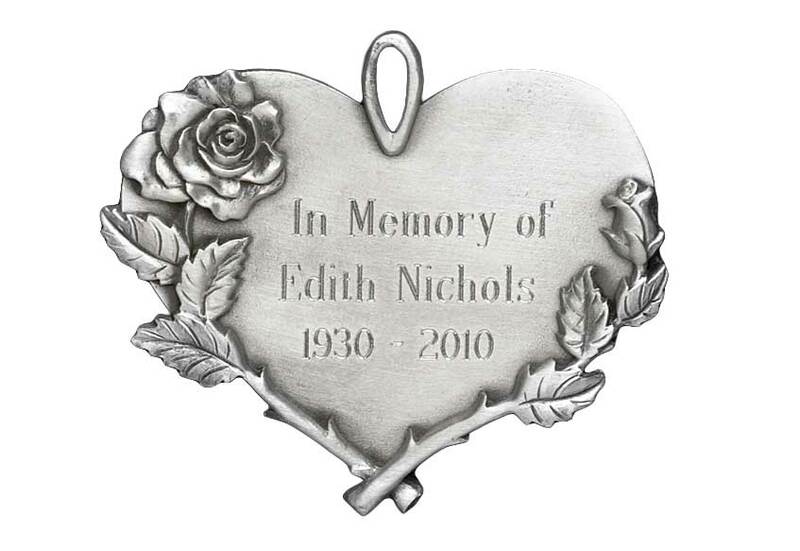 Add someone's name, year of gifting, or your special message. 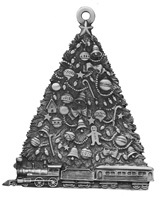 Pewter and wood are two timeless materials that adorn many a Christmas tree. 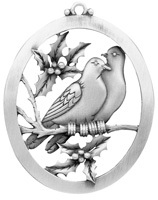 These complimentary designs will surely add beauty to your Christmas tree. 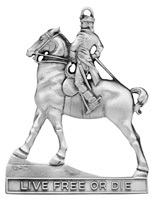 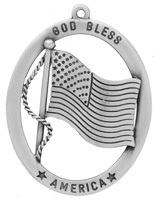 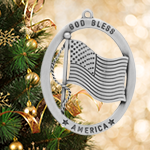 Honor your hero with one of our America's Heros ornaments. 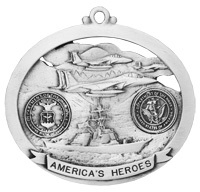 Amazing detail for the amazing hero. 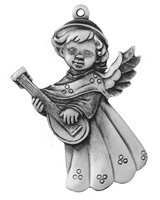 Angels touch everyone's heart. 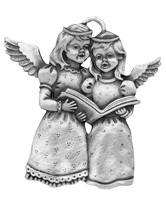 These angels will make you smile. 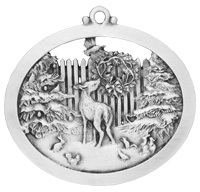 Tamed or wild these ornaments will brighten anyone's tree. 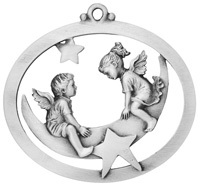 Great baby shower or new baby gifts. 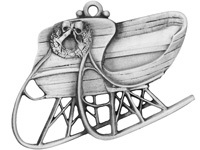 Great for the young too. 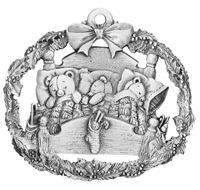 Desgined to remember childhood or celebrate as they grow. 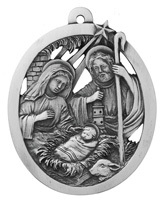 Display the reason we celebrate Christmas. 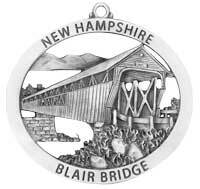 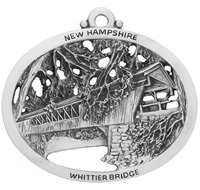 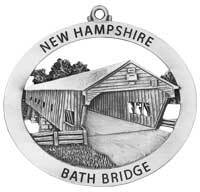 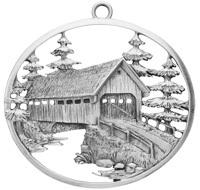 Covered bridge ornaments capturing in wonderful detail some of the more well-know covered bridges. 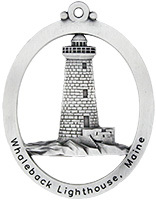 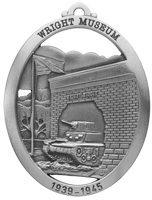 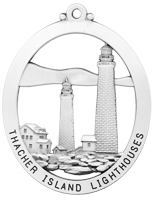 New England Lighthouse Collection. 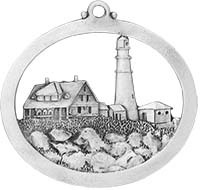 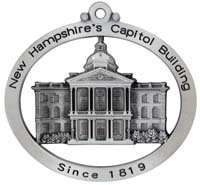 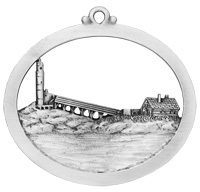 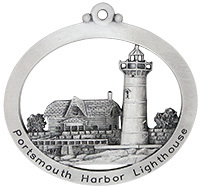 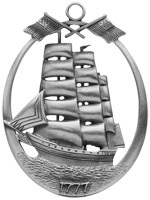 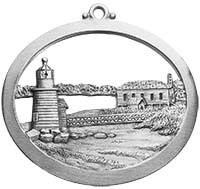 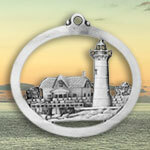 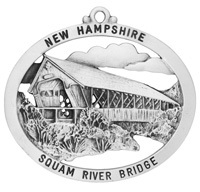 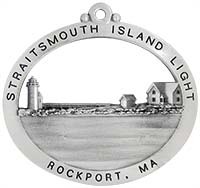 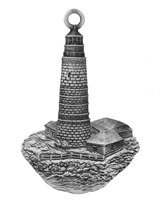 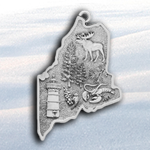 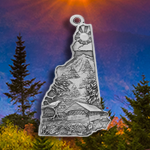 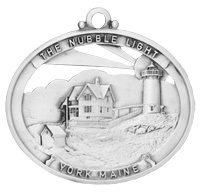 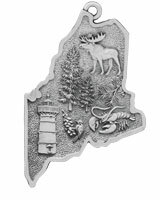 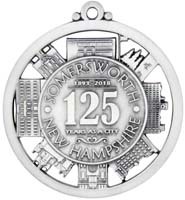 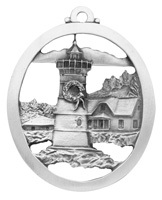 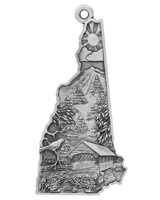 The lighthouses that have kept seafarers safe from running ashore while approaching the many waterways of New England are beautifully captured in finely detailed pewter Christmas ornaments. 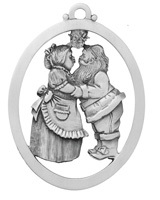 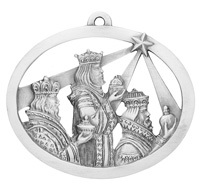 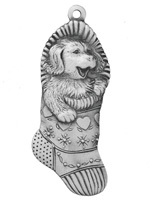 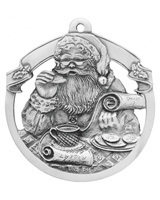 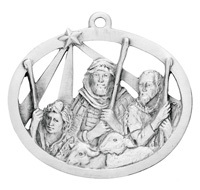 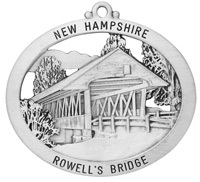 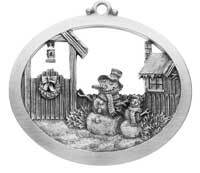 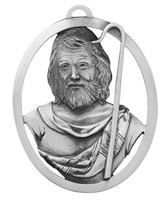 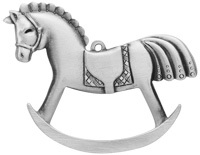 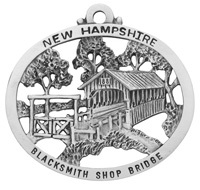 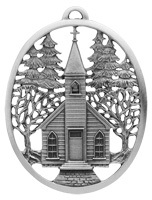 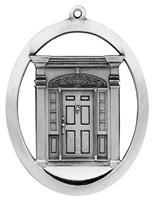 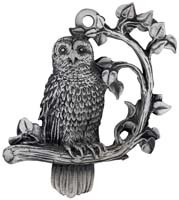 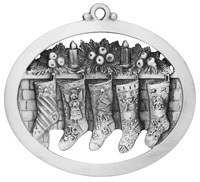 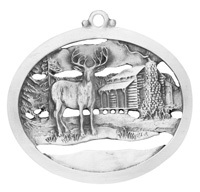 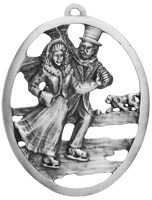 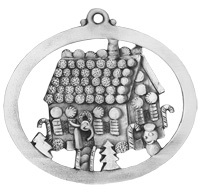 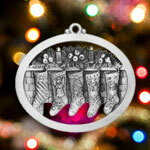 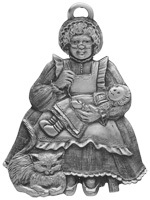 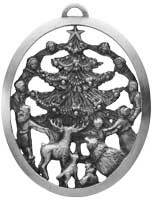 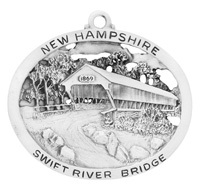 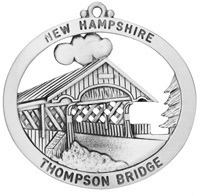 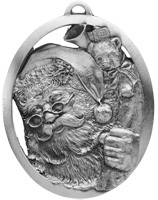 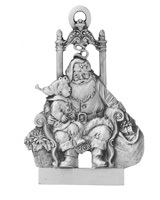 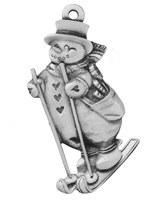 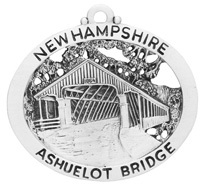 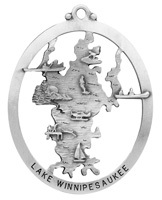 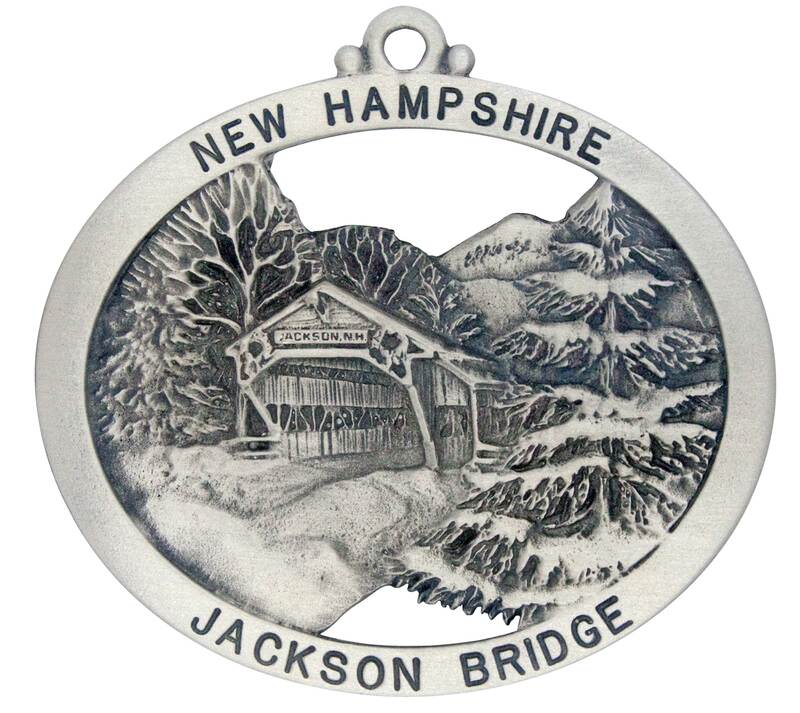 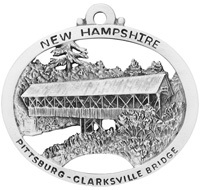 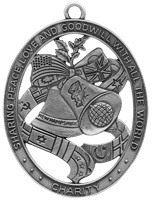 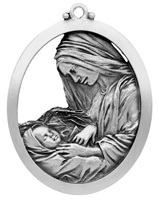 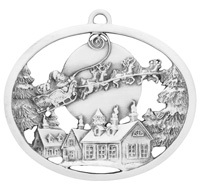 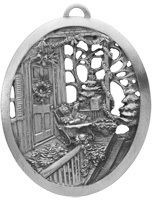 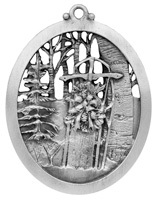 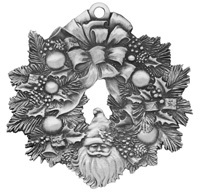 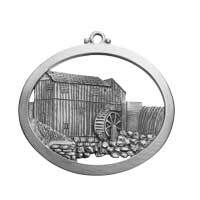 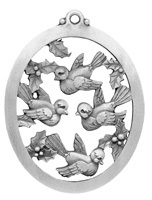 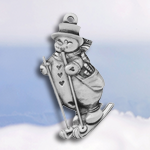 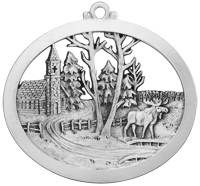 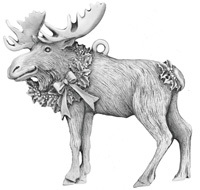 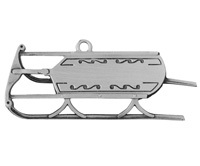 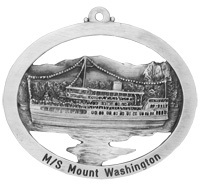 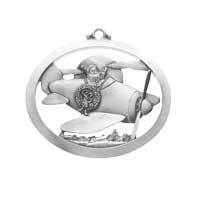 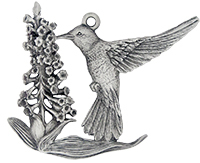 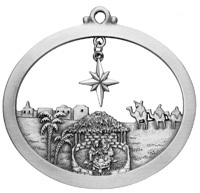 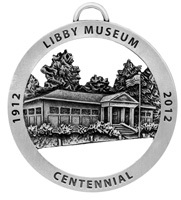 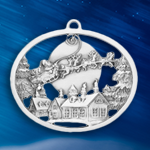 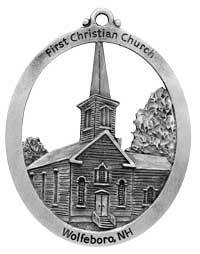 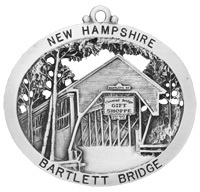 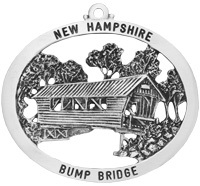 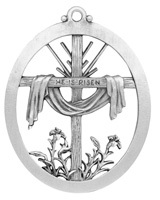 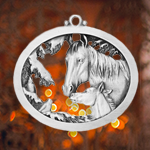 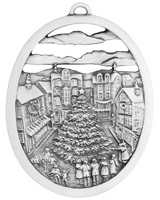 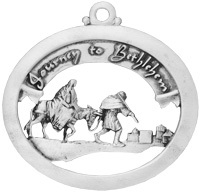 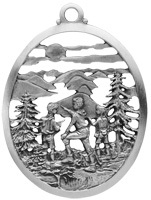 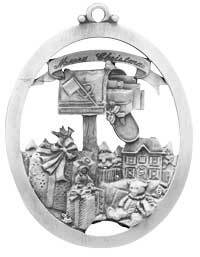 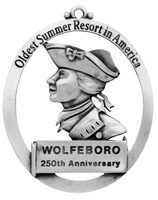 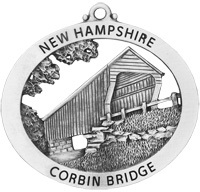 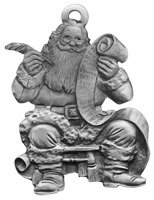 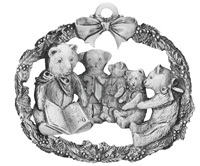 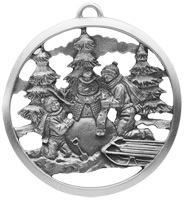 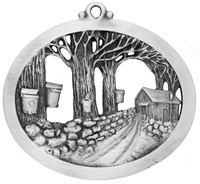 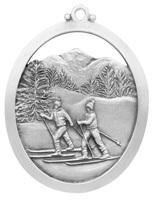 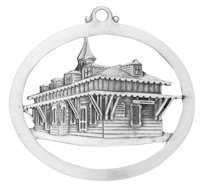 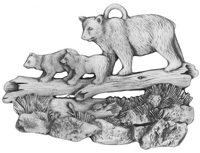 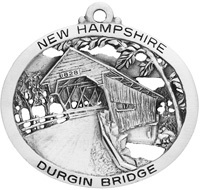 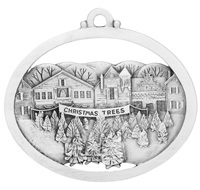 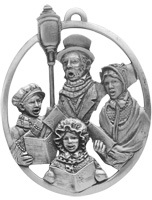 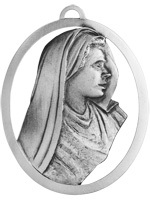 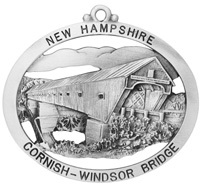 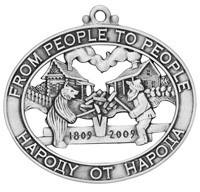 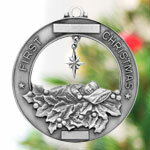 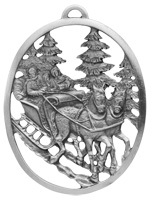 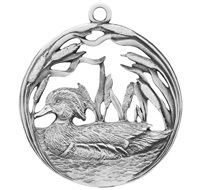 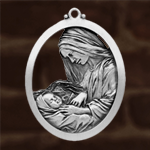 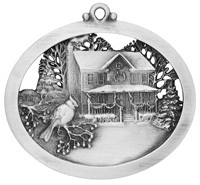 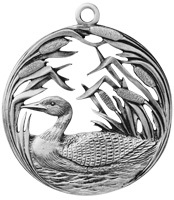 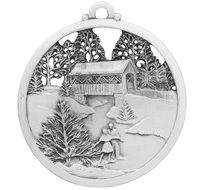 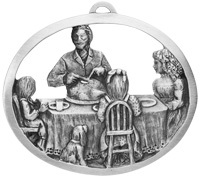 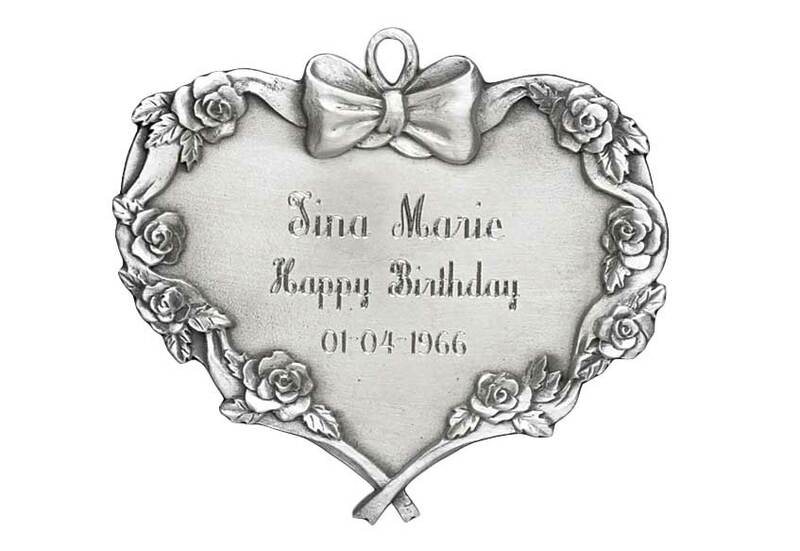 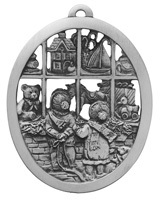 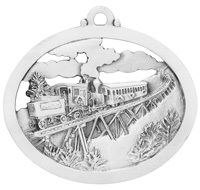 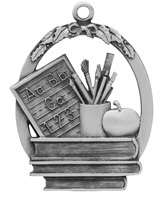 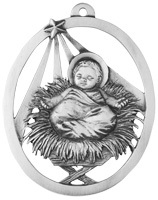 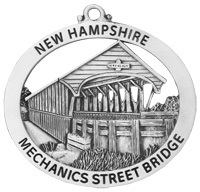 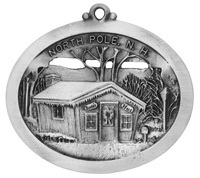 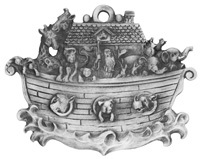 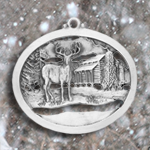 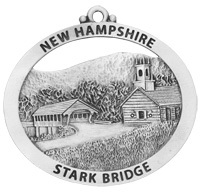 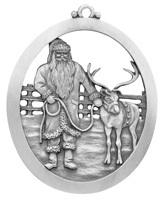 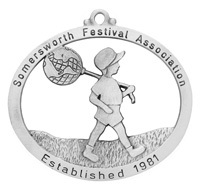 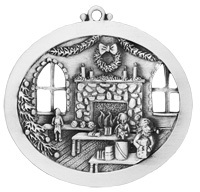 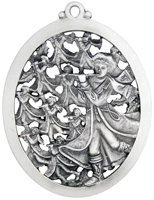 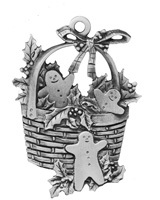 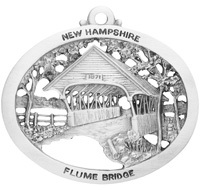 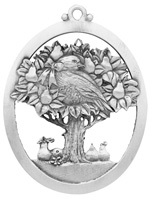 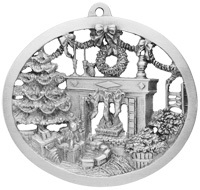 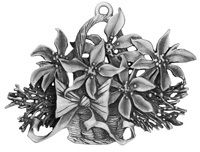 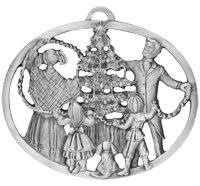 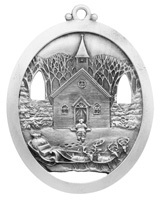 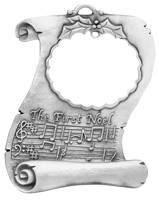 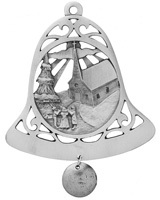 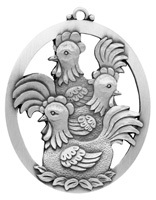 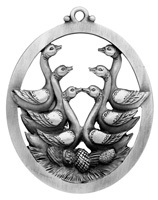 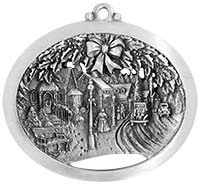 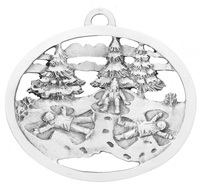 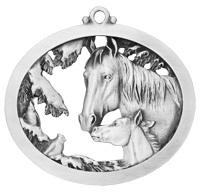 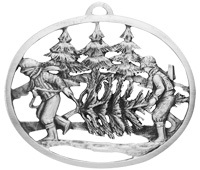 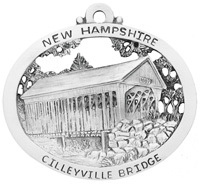 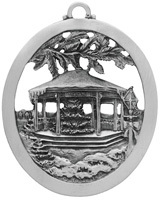 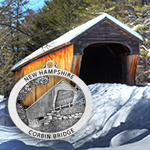 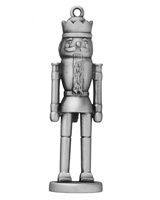 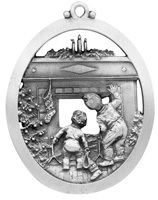 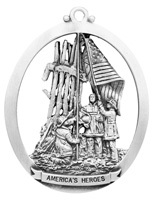 Christmas memories and traditions captured in highly detailed pewter. 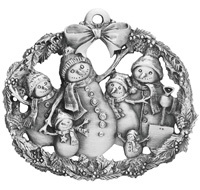 Check out these smiling balls of snow. 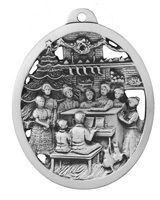 This series depicts each verse (day) of the centuries old yultide carol. 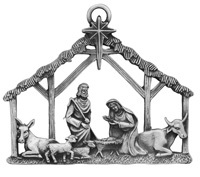 The Christmas Nativity scene. 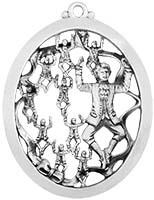 Buy in sets over time, or all at once.